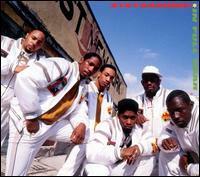 Coming 2 years after their debut "On Fire", hip hop band Stetsasonic returned with their sophomore album "In Full Gear". With that being said, Session 22 is upon us, still in the memorable, historic year of 1988! To this day, the actual release date of this album is still unknown. This was one energetic opener. All 4 members bring the goods, but the standout was clearly Daddy-O and his hyped verses. While DBC did let the music play, the members wasted no time rockin the funky lyrics over this dope beat. This was brief, yet very effective (apply titled too). A simple drum pattern is utilized to the fullest extent by Daddy-O here. The choice was up in the air, freedom or death. You see, had it not been for LL Cool J's "I Need Love", there never would've been songs like this. This seemingly ambitious remake of The Floaters' classic "Float On" was ok, but nothing special. The beat box and the drums were a good match for this track. The crew talks about getting their lyrics in with the all too familiar pen and paper. At one point and time, that's all your needed. Very good track right here, making it clear they were THE band at the time. This of course cannot hold a candle to the first "Go Stetsa", but it's still dope. It's more of a thank you to the fans and Brooklyn as well. True classic right here and it remains Stetsasonic's most well known song. Songs like this were commonplace in the 80s but the way they tell the story about a girl named Sally over this memorable Prince Paul beat is entertaining. 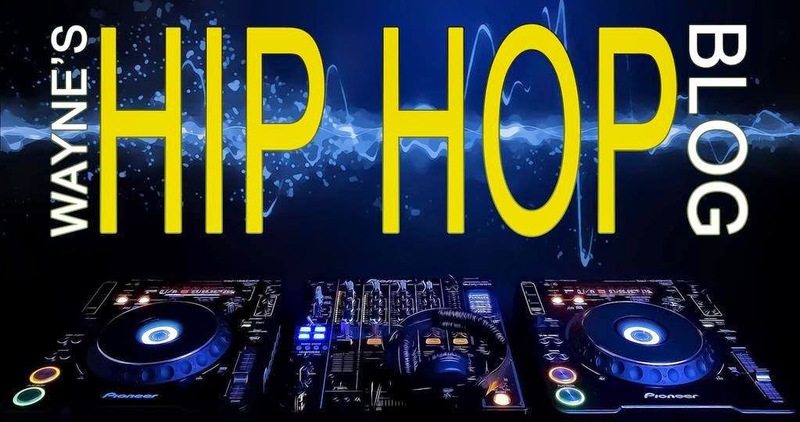 This song was aimed at those who criticized hip hop artists for sampling, and at the time there were lots of critics. Stet not only offer candid lyrics to all of the detractors, but they also do it in a form where it makes you appreciate sampling and why it was done to begin with. I feel this song was more of a showcase for the rock infused track provided by DBC. We can thank KRS-One for being the first MC to incorporate reggae into hip hop. While KRS' style was dope, unfortunately this offering from Daddy-O isn't. The attempt is nice, but it falls flat. He also gives KRS a houtout at the end. In what could be called extreme foreshadowing, Miami did eventually become known for a bass sound that was synonymous with a good number of hits that would emerge in the 1990s. Stet's ode, if you will, was good. This would've been a hell of a closer, as the crew brings a live type feel for this one. After "Showtime", there were three versions of "Talkin All That Jazz", including a "Dominoes Instrumental Remix", and the latter two (a "Dominoes Vocal Remix" and "Dim's Radio Edit Remix"), while very good, are not better than the original. Stetsasonic took what worked on their "On Fire" debut and applied it well on this album, which is the better of the two in my opinion. Much like "Go Stetsa" was the most well known song from "On Fire", classics "Sally" and "Talkin All That Jazz" share the same thing when it comes to "In Full Gear". All of the same elements are here and they continued to solidify their place as hip hop's first and only hip hop band at the time.